From its inception 2003 to 2016, the WordPress has also marked major changes with hundreds of themes, plugins, tools and libraries release and the mobile responsiveness with its myriad of the versions. The best content management system platform is leveraged by the 10 million websites across the globe. As the mobile is becoming the primary device, the website development adaptable to a range of devices was started, but the websites not optimized for mobile were poor in designs and ruining the user experience. To better fit in all the content on smaller screens and delight the users, the responsive design becomes a de-facto standard, which will increase in the years to come. You will find it a bit amusing. Making the website design responsive catering various devices screen size is understood, but how the website design can be made adaptable to the users’ age. As personalization considering the users’ demographics is all the rage, similarly the website will also get customized in an automated fashion like- navigation menus, color contrast, font size and spacing will get changed as per the users’ age. Images or videos paints a thousand words. Visuals are better in illustrating the content. According to the Hubspot study, “The 80% of the internet traffic will come through videos in 2018.” With videos, the video headers are also gaining the popularity to better narrate the story and add an appeal to the website by evoking strong emotions. A parallax is an ingenious act that creates a 3D illusion by making the background move at a slower speed than the foreground. The WordPress development company includes the parallax effect in the one-page website to make the site navigation enthralling and let the brands tell their story in a most engaging way. It will remain the favorite of WordPress designers in 2017 as well. Cards enable the website content segregation into multiple sections that can be easily navigated, work well with mobile devices and makes the content manageable. The ability to experiment with the card-based UI unearth the creative possibilities which make the website content intriguing to read. To stun the users with new design and layouts, the experimentation will continue to increase. Just like images or videos, typography is also picking up the pace where different fonts are displayed in a creative way which grabs the user attention. The excellent textual representation will become a mainstay on the webbed world in 2017 to which the custom WordPress development companies will be paying most attention. 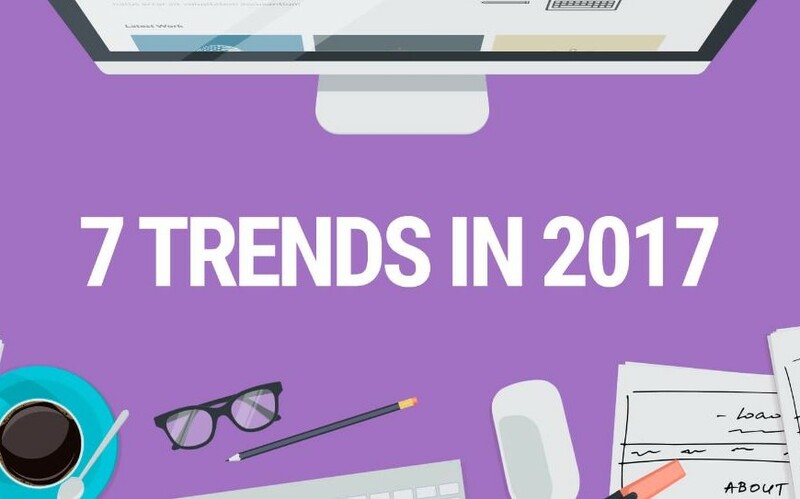 A few years back, the flat design trends were on the rise, but with increasing fame, they have become too common. 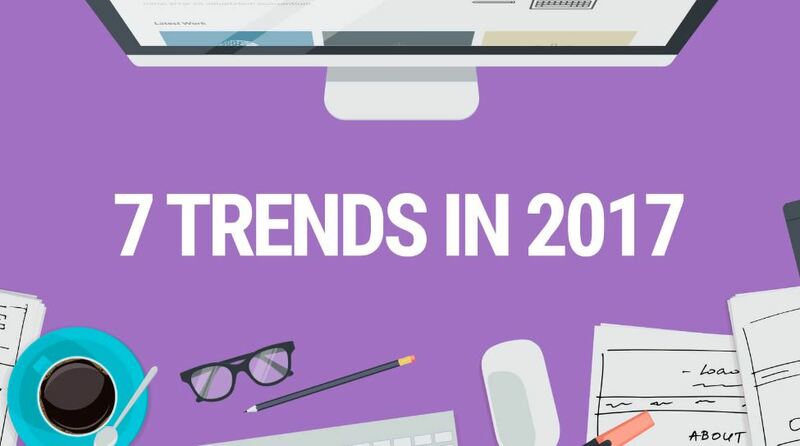 The flat design problems lead to the invention of new design elements, shadows, overlap and the cards technique through modern technologies, which will become the new website trends in 2017. With the starting of 2017, the age old WordPress website designing trends will definitely make a shift to stay sync with the customers and the market. The custom WordPress Development Company by perfectly comprehending all these issues aiming to develop and design the visual appealing, best style, and fantastic UI websites. Does it make sense to you? If so, evolve with the technology and trends to step in with what’s coming out this year.